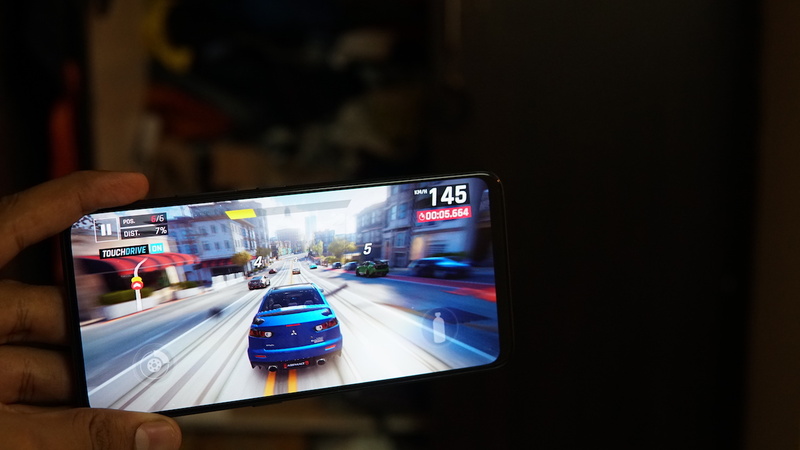 Asphalt 9 Legends is officially launched finally after a long wait, and it brings about a lot of changes and improvements, with customisation possibilities. The Asphalt 8: Airborne update was much awaited, and the game pumps itself up with several improvements on the graphics, with HDR possibility as well. With the Asphalt 9: Legends, the players can collect up to 50 cars and there is a car editor that lets you define the exact color and material of the car. You can also choose to pick the color of the rim to look the best on the track. 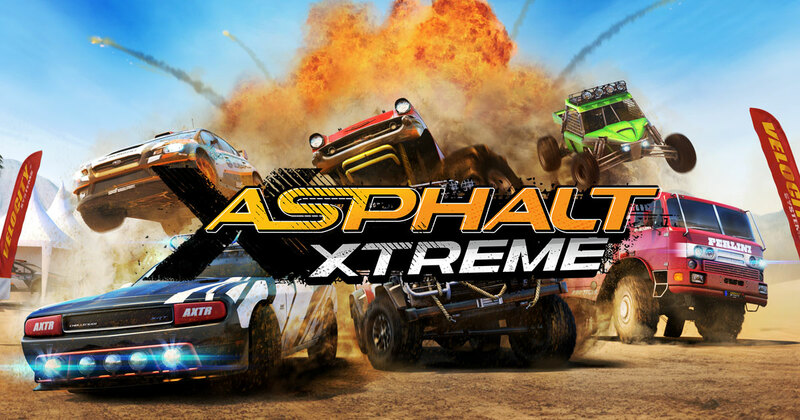 The best part, as usual with the Gameloft games is the fact that the game is free of cost and you can download it to play without having to pay anything, unless you are choosing some extras within the game later. The current version for the game at the release time is 1.0.1a and it is a 49MB initial file and then about 1.5GB more for the additional file to download for the game to install. Hands-on: ASUS ZenFone Max Pro M1 6GB - Is it any better?